We have recently added Wood to the range of materials we use to construct cases. The production technique for Wooden Cases is essentially the same as for Astroboard cases. 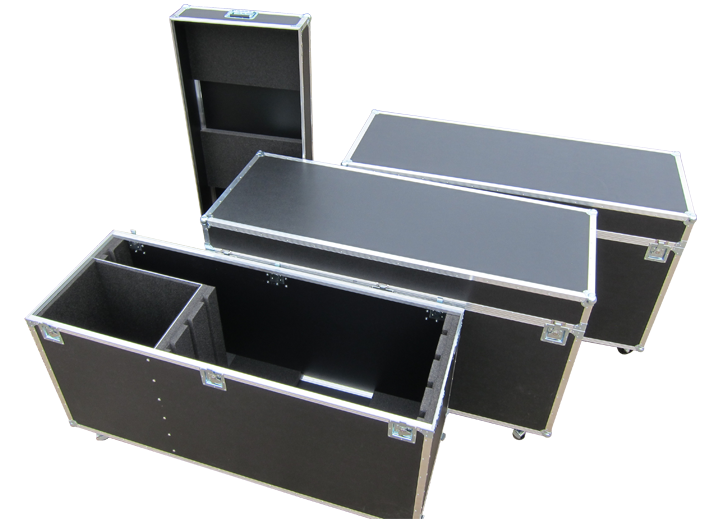 It is the introduction of our CNC Router which has enabled us to offer wooden cases. If you have a requirement don’t hesitate to give us a call and we will discuss the range of options on offer.